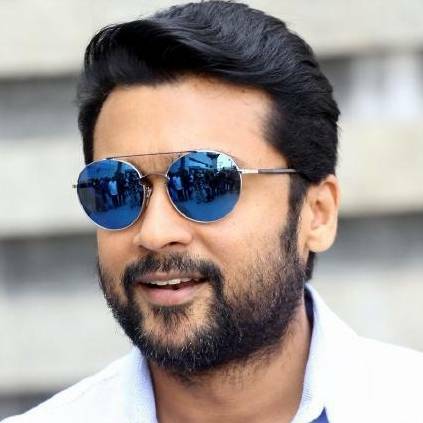 Suriya 38 is an upcoming Tamil film directed by 'Irudhi Suttru' fame filmmaker Sudha Kongara, who has also co-written the film along with Shalini Usha Nair. The film stars actor Suriya and Aparna Balamurali in lead roles. The makers have released an exciting update regarding the film. The makers will release the film's title look today (13th April) at 4 P.M. The film is highly anticipated amongst the fans of the actor and the audiences of Tamil cinema. Suriya 38 is produced by Suriya's 2D Entertainment in association with Sikhya Entertainment. The film features music by G.V Prakash Kumar and the production process for the film is in full swing. Stay tuned for more updates on the film. People looking for online information on Sudha Kongara, Suriya will find this news story useful.